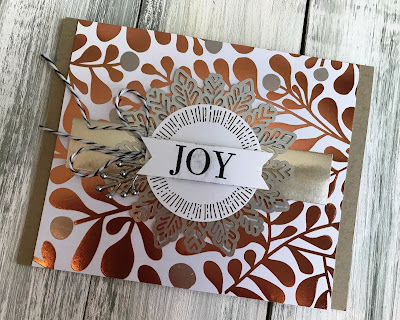 Gathering Inkspiration: The Holiday Catalog is Live!! and....... My September Host Code Giveaway!! 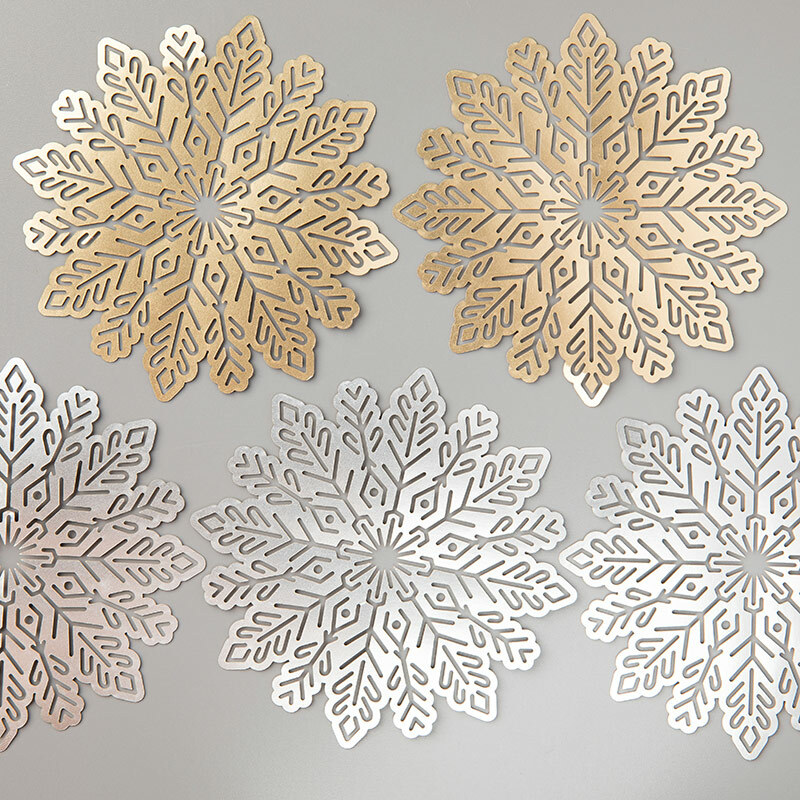 The Holiday Catalog is Live!! and....... My September Host Code Giveaway!! 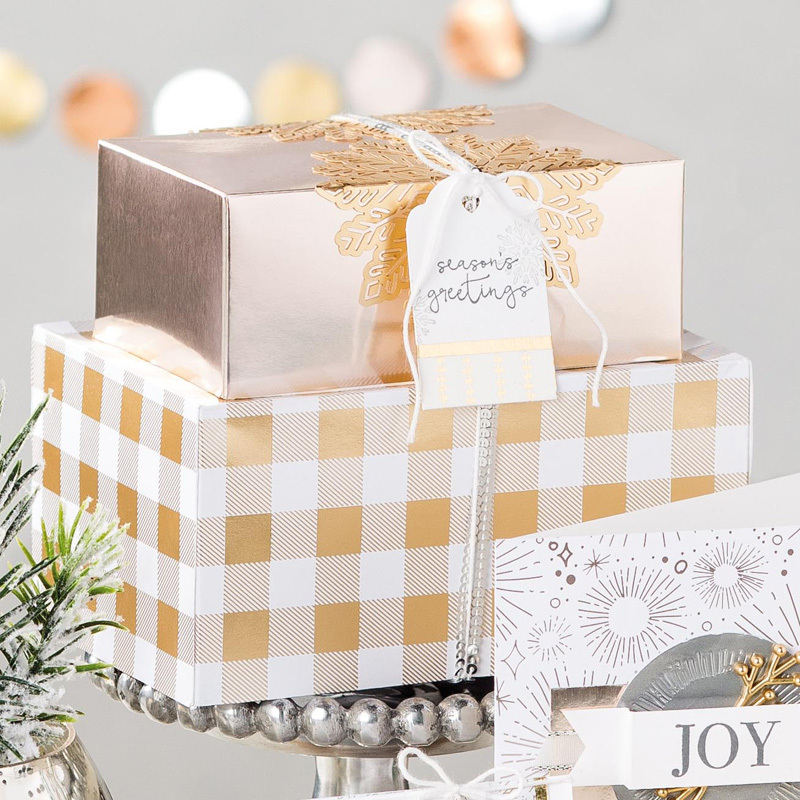 The Holiday Catalog goes live today!! You can now order anything you'd like from the Holiday Catalog!! Check it out here anytime!! Here's the HOST CODE FOR SEPTEMBER! Just place an order online here anytime in September and make sure to use this host code. Here's a project we made on our Thailand Incentive Trip using these awesome Foil Snowflakes... We got to see and play with LOTS of new Holiday Catalog product while we were in Thailand - Stampin' Up! really spoiled us :). I can't wait to share all of it with you over the next few months!! Add host code, E4QX6JRF, for orders over $50, but under $150 (before tax & shipping). To claim your bonus surprise gift from me, you MUST use this host code. Important Note: My FREE bonus surprise gift giveaways are mailed separately from any order and will arrive mid-month (October) following when it was earned. I wonder what it will be this month?? I'll give you a hint.... it will another fabulous new "something" from our next Holiday Catalog :).